When shopping at the dog food store, you’re probably surprised when you come across products like dog food for dogs with diabetes, dog food for dogs with sensitive stomachs, dog food for dogs with pancreatitis, and so on. Most dog owners believe that dogs can eat and tolerate anything. That's because dogs in the wild hunt down and eat whatever they can find which is why you take your pet's digestion problems a little lightly. Chances are; you simply tell yourself to watch him more carefully when you're out walking him. Well, you need to think again! To begin with, consider the possibility that your pet might need dog foods specially formulated for sensitive stomachs. Having understood that your dog has stomach ailments, you will have to try and understand what food your pet can and cannot tolerate. As against going for elaborate testing methods to identify the problem-causing foods, consult your vet and go with the trial and error method. To begin with, eliminate these possibilities. ● Check the amount of fat content in your dog’s food. ● Make sure that the food is hygienic and free from contamination. ● Keep trash out of reach. Your pet could be getting into it when you’re not looking. ● Monitor your pet’s treat intake. 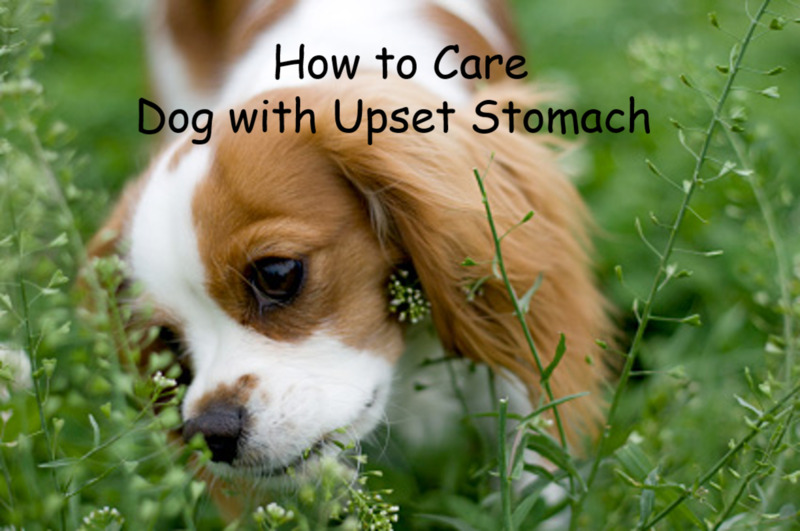 Some dogs do have a sturdy digestive system, but some others are prone to stomach troubles. If you notice that your pet shows a lot of symptoms lately or is in pain often, you need to consult the vet right away. To begin with, look out for these symptoms. ● Diarrhea and Loose Stools: As long as your pet has a healthy digestive system, he will pass solid stools that are not gooey. If he is pooping or peeing too often or if he’s passing loose stools frequently, you’ll know that his gut bacteria are not evenly proportioned. In addition, if you notice mucus and water, it could be a sign that he has lesions in his immune system. spot undigested food in slushy form, that points to a need for treatment. ● Skin Itchiness and Peeling: Food allergies and gastrointestinal problems can cause skin conditions. You’ll notice signs like your pet’s skin peeling off, discolorations, and itchiness in the paws, paw pads, muzzle, armpits, and genital areas. ● Other symptoms: Your pet could display frequent flatulence and a noisy belly. In addition, your dog might have changes in his appetite. He might not want to eat or he may be hungry all the time. In addition, he may seem tired and listless. This is a sign that he is not getting adequate nutrition. Yet another symptom is crying and moaning when passing stool or peeing. All these symptoms point to your dog’s intolerance to certain foods and you’ll need to work with your vet to identify the dog foods for dogs with sensitive stomachs that you can safely give your pet. Here's another tip to keep in mind. Some specific breeds of dogs are more likely to have food allergies and sensitive stomachs. They are boxers, border collies, Weimaraners, Rottweilers, Shar-peis, cocker spaniels, Yorkshire terriers, German shepherds, Basenjis, and soft-coated wheaten terriers. Consult your vet and understand which are the typical foods that dog owners must avoid giving their dogs even if they have a healthy digestive system. lactose (your pet could be lactose intolerant). ● Raw Eggs: Raw eggs can carry salmonella viruses. ● Poultry Bones: Poultry bones can splinter easily and hurt your pet. ● Raw Beef Leg Bones: Roast these bones on low heat for at least 36 hours before giving them to your dog. When buying food for your dog, keep these simple pointers in mind. with your vet. You need to keep in mind the breed, age, and size of the dog among other factors. ● Minerals, Vitamins and Antioxidants: Make sure your dog’s diet includes them in the proper amounts. ● Dog Food Quality: Choose a high-grade dog food brand that carries the valid certification. If you’re not quite sure which to buy, check with your vet. In addition, it is preferable to give your pet a combination of two or more different brands of dog food. Also, keep changing the combinations every two months or so. Only, do it gradually. could choose differently shaped bowls or add softballs to the bowls. ● Types of Food to Include: Carrots, spinach, lamb, tuna, chicken, garlic, beef, liver, and brown rice among others. ● Quantity of Water: Give your pet one ounce of water for every pound of weight. ● Bone Meal: This additive is good for adult dogs. ● Training: Dogs tend to chew on things around the house that can not only cause damage to your belongings but also give your pet indigestion. Train your dog to focus on his chew toys when he feels the need to gnaw on something. ● Probiotics: Try adding probiotic supplements derived from natural sources to your pet’s diet. Now that you have the proper diet plan for your dog, monitor how she progresses and keep in touch with your vet for directions on how to proceed. In addition to sensitive digestive systems, some dogs develop diabetes much like humans. They have either Type I or Type II diabetes and you’ll have to follow a carefully designed diet plan to keep your pet healthy. ● Feed her a diet that in which 30% to 40% of the calories come from protein in the form of meats. It is also preferable to restrict fats and carbohydrates to less than 30% of the total calorie intake. ● If your dog is overweight, you might also consider giving her a high-fiber diet. Simply add the additional fiber to the prefabricated diabetic food you give her. 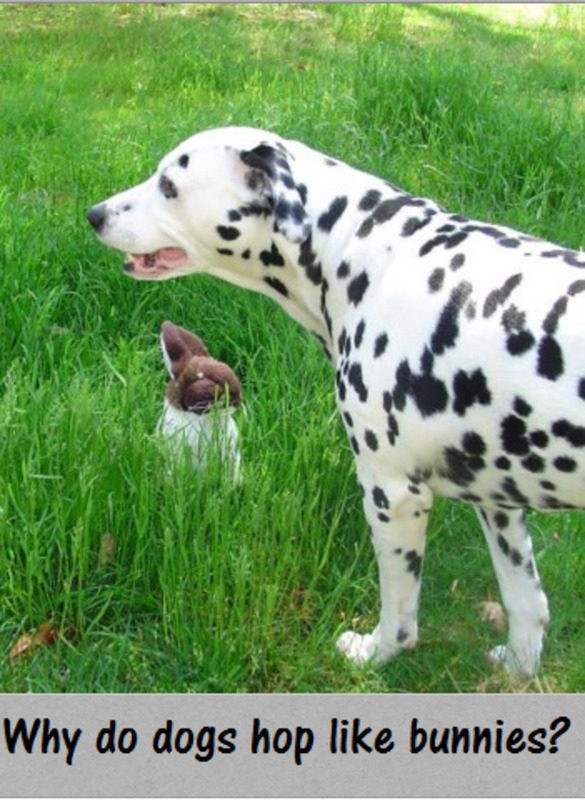 ● If your dog is thin or has a healthy weight, you might want to avoid the excess fiber. This is because; a diet rich in roughage could lead to other digestive complications like diarrhea, constipation, or flatulence. Most high-fiber food is not exactly palatable so she might not want to eat it. ● Have fixed meal times for your dog and make sure you give the insulin injection within an hour. ● Be careful of the number of treats you give her. This is because; most of the brands you buy in stores contain high levels of sugars and carbohydrates. Make sure your pet's diet does not include more than 10% in calories from treats. Instead, choose to give her fresh lean meat or freeze dried meats. Cut up each morsel so that it is no bigger than the size of a walnut. ● Ask your vet to suggest some pre-cooked, commercial dog foods for dogs available in stores that you can give your pet. However, if you can cook high protein, low carbohydrates meals at home, that would be preferable. Try these tips and you should be able to cook nutritious meals for your pet that have all the essentials she needs for a healthy digestive system. ● A typical doggie meal must include 50% proteins, 30% carbohydrates, 20% fruits and vegetables, and 10% fat. You could also add Omega-3 fatty acids, cod liver oil, brown rice, and vegetables. If you can add chicken skin or ground flax seeds, that should cover the fat content needed. ● While adult dogs need to eat about 2% to 3% of their body weight each day, puppies might need more food to meet their growing needs. Check with your vet for the right quantity of dog food for small dogs and try adding some seafood like sardines, oatmeal, cottage seeds and flax seeds to the mix. Until they hit puberty, puppies don’t need much calcium. ● Try adding ginger, yogurt, and meats like liver and veal to your dog’s meals. These ingredients can help settle sensitive stomachs. ● Try eliminating soy from your pet’s diet. It could be causing the allergies. ● As activity levels drop, you must lower the amount of food you offer him. ● Constipation calls for added bran. ● Weakening immunity can be fixed with vitamin E and beta-carotene supplements. If you can make your dog eat the vegetables that contain them, that would be more advisable. ● Dog food for dogs with kidney problems like bladder stones can include more of protein. ● Add glucosamine chondroitin, the kind that is found in animal cartilage to the dog food for dogs with arthritis. Most commercial dog food for dogs with sensitive stomachs available in the stores today are typically intended for adult dogs. These foods, though, may not contain the essential fatty acids and natural proteins that are necessary for the development of the young puppy's brain. If you are forced to opt for such foods because of your puppy's digestive issues, you might want to search for a brand that includes organic chicken and rice. See if you can find a brand that also adds crisp nibbles that can protect your puppy's teeth from tartar and plaque deposits. 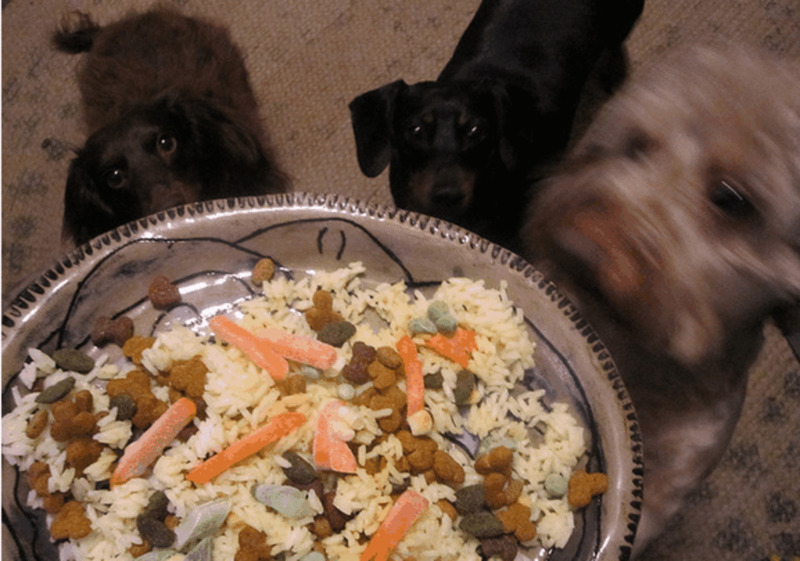 Should You Feed Raw Food to Dogs with Sensitive Stomachs? Some experts may recommend that you feed your dog the kind of food that nature has programmed her digestive system for. And, that is raw meat including meat, organs, and bones in their uncooked form. Eating this kind of food not only provides your dog with all the nutrients she needs for healthy digestion, but she will also be more energetic with a shinier coat, skin, and teeth. Another reason to consider this diet is that raw food is devoid of the additives and preservatives that commercial food is likely to contain. If you’re concerned about bacteria, dogs have strong stomach acids that can protect them from infections. 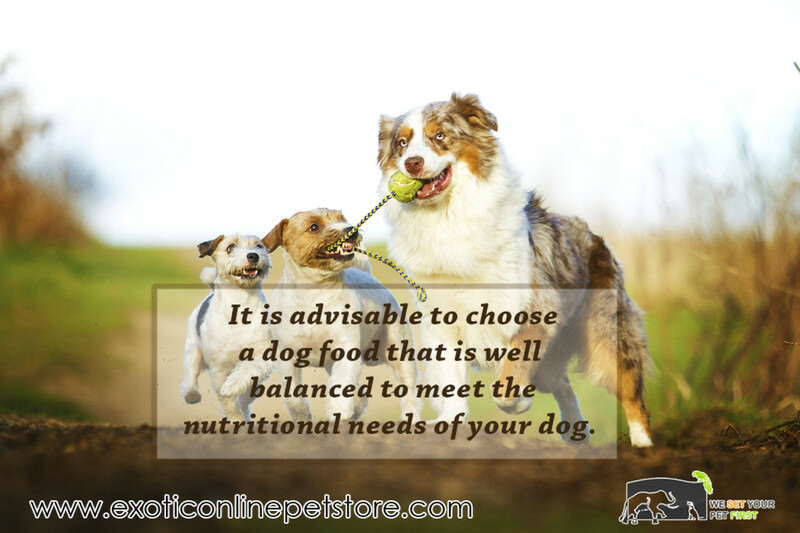 However, unprocessed foods should be fed to your dog with caution. Here are a few tips to keep in mind when choosing raw food. ● Make sure that the meat does not contain bones that could splinter easily. These bone fragments could injure your pet’s intestinal tract. ● Raw meat can infect your dog with salmonella and this could get passed on to you and your family. ● Make sure the meat is fresh and not does come from a diseased animal. 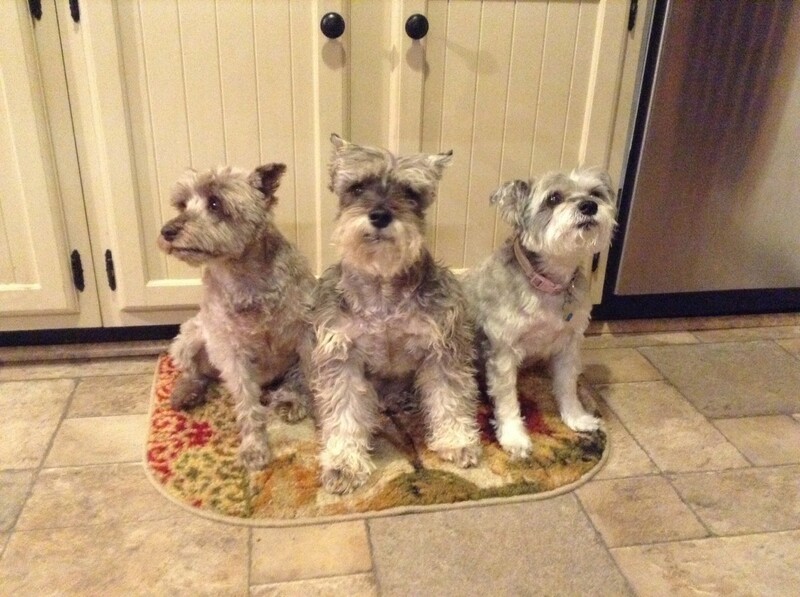 ● Consider buying frozen food that you can defrost and give your pet. Your best bet is to look for and buy packaged products that list the ingredients and the animals they’re sourced from. 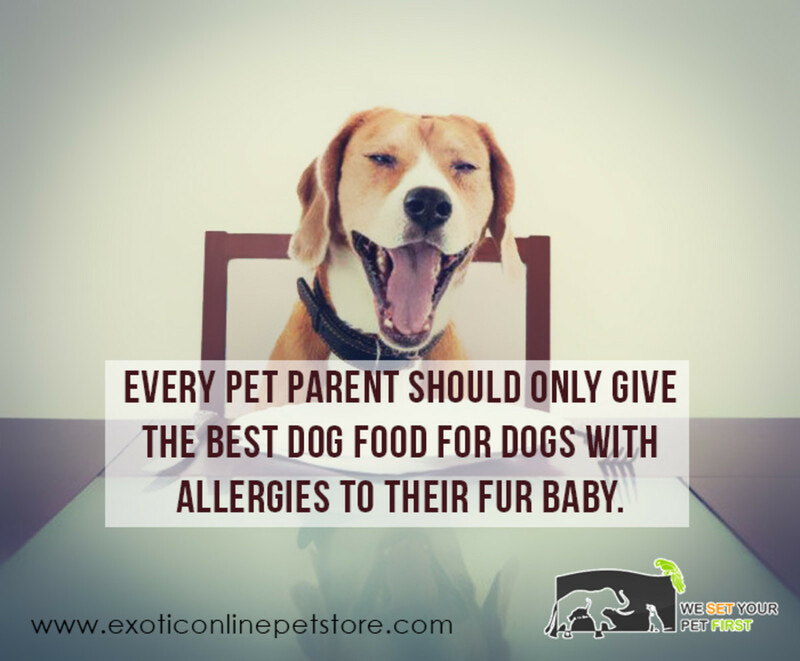 You can make your choice from brands that don’t contain the foods your pet is allergic or sensitive to. Using these tips, you'll be able to find the best dog food for dogs with diabetes, allergies, sensitive digestions, and a host of other problems. And, if you’re a busy working person who doesn’t have the time to cook specialized meals for your pet, it is advisable to choose a dog food that is well balanced to meet the nutritional needs of your dog.